Some “Free” Funeral Program Templates are NOT Free! AVOID: Canva – Canva is actually a pretty great site that you can use to design things yourself for free. But if you’re not a designer, well…. when you search for free funeral templates, their site pops up and you can browse and even edit templates. But when you put in all the work and go to download, lo and behold there is a charge. Go figure. AVOID: Template.net – Here’s another first-page search result that claims, “17+ Funeral Program Templates | Free & Premium Templates.” (And they have another result that claims 25+ Free & Premium templates.) But where are the free ones? Each listing says “download” but only 5 of the 17 are free, and of course they are the…. well, least attractive. AVOID: Word Templates Online – Their listing claims “25+ FREE Funeral Program Templates ( Word, Photoshop, Illustrator)” but again, something is off with that claim. I counted four funeral program templates plus two obituary templates and one mass template. The funeral program templates look terrible. How does 7 funeral-ish templates become 25? Who knows. I’m sure you get it. You’ve probably already looked at some of those sites with your eyebrows raised. Avoid them. Below, we have a bunch of free funeral templates that are really and truly zero cost. After that we feature some of the most amazing “premium” templates (in other words, paid or not-free) but we tell you the cost up front. 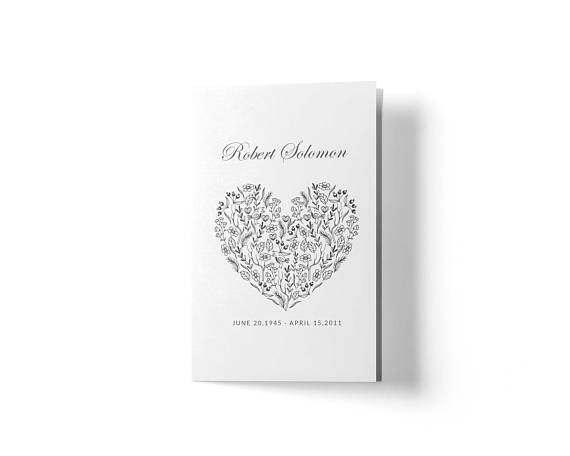 If you are ok with paying a few bucks, you can really step up the game with some nice funeral program designs, some of which the seller will even personalize for you. 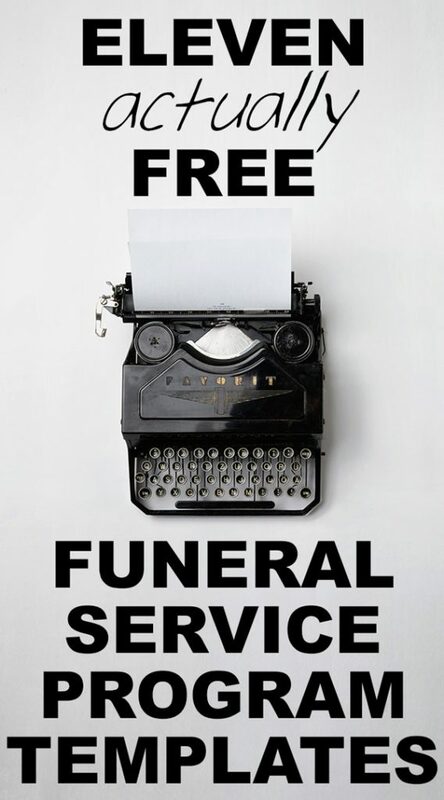 But first, let’s look at the best **actually** free editable funeral program templates. Page 2: The second page features a biography of the deceased. This is where you provide highlights of the important aspects of the deceased’s life. Use the example provided within the template as a guide. Page 4: The final page of the program is the family’s opportunity to thank those who came to pay their respect. You can also add a comforting Bible verse, a favorite saying, or one of these 33 Inspiring Life Celebration Quotes. Still, the designs are modern and attractive. If you have Photoshop, the PSD files are easy to use. Overall, a good collection of freebies with some quirks. 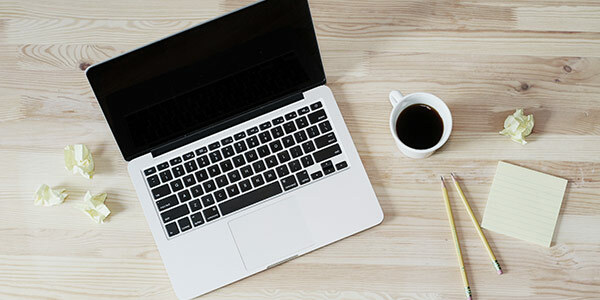 From Caring.com, this helpful article presents several ideas, tips, and outlines for how to put together your own funeral service program or outline. Using these guidelines, you can easily create a simple program or bulletin in a Word document, then print it out yourself. 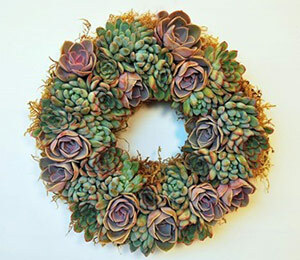 Creative Funeral Ideas also has some… you guessed it, creative funeral ideas on making your own funeral program template. Ok, we know you’re looking for something free. And the templates above are the best freebies out there. But sometimes it’s worth it to pay a few bucks and have it done – very well – for you. 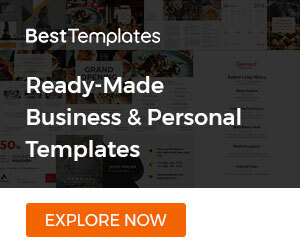 Let’s take a look at some premium (aka paid) templates that you may find surprisingly affordable, freeing you up to do more and with less stress. 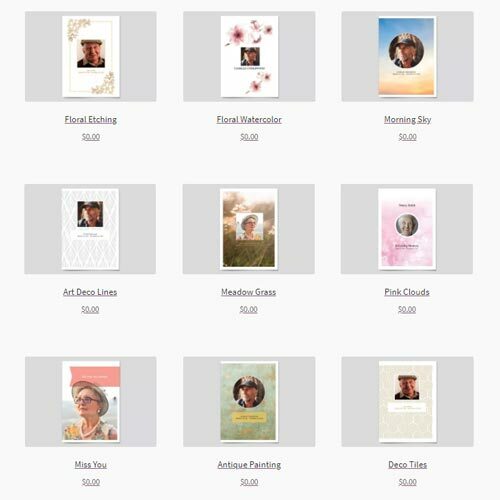 Some of these premium funeral program templates are downloads for you to customize yourself, others are print ready so that all you need to do is order, send over the details, and receive a file that is ready to take to the printers. Prices and availability are all at the time of this posting; please leave a comment to let us know if you see any changes. Several of these products are from our affiliates, which means that we get a small commission if you choose to purchase any of these templates. What you need: MS Word, Photoshop, or Publisher. Also works with Google Docs. Immediate download includes instructions, simply fill out each element with your information then take it to the printers. This featured product is sponsored by Best Templates. 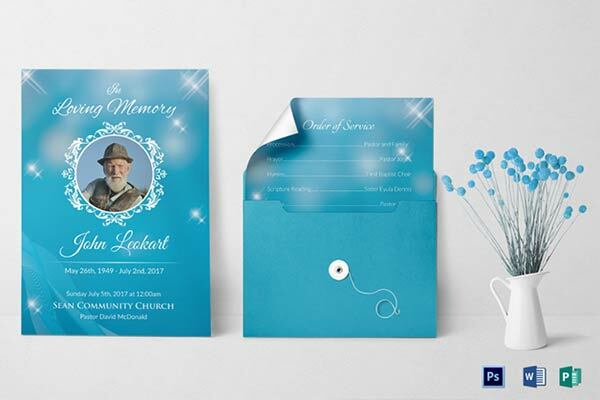 An attractive sky blue scheme that works for anyone, this front-and-back funeral card template is easily customizable and can be used as both the invitation and the order of service program. Your download will include suggestive text so you can see how it is best laid out and prompt you with ideas on how to fill it out yourself. A bonus with all Best Templates products is that you get full support with technical issues plus an account that enables you to have lifetime access to your download. 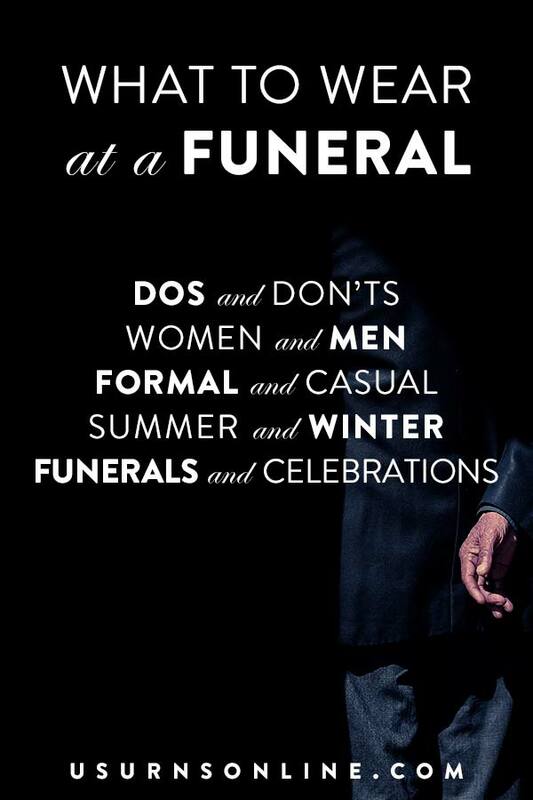 Of course we hope you would never need to use a funeral template again! But if you do, you have the peace of mind knowing that you can use this template should the need arise. What you need: MS Word, Photoshop, or Publisher. Also works with Google Docs. Immediate download includes instructions. Simply fill out each element with your information then take it to the printers. Another gorgeous and easy-to-use option from Best Templates (sponsored). 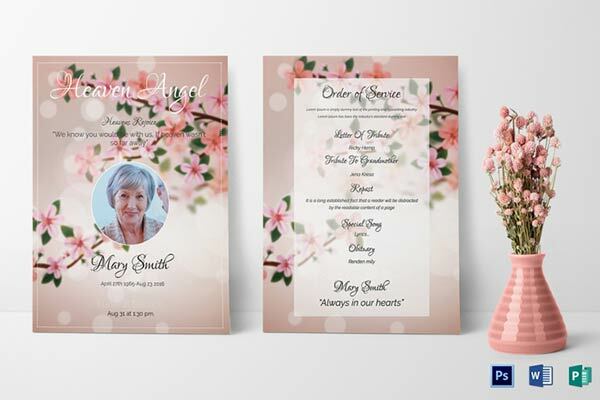 This one features a soft pink cherry blossom background with lovely fonts and can be used as both an invitation and the program for the funeral service itself. What you need: Order the item, send the personalized info, proof it, then take the file to the printers. Easy, attractive, and modern, this program will be delivered to you as a print-ready digital download that you can email or upload to the printers and you’re done. This is one of the most attractive and fun programs we’ve found, and it’s surprisingly affordable. 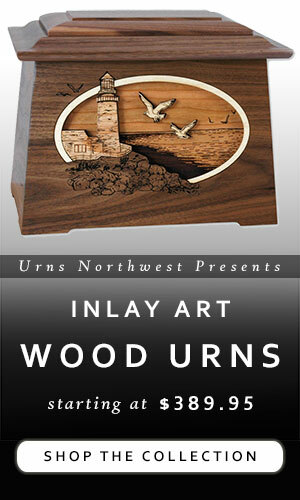 From the same graphic artist as the one above, this one is designed for a man with the colors and style to match. 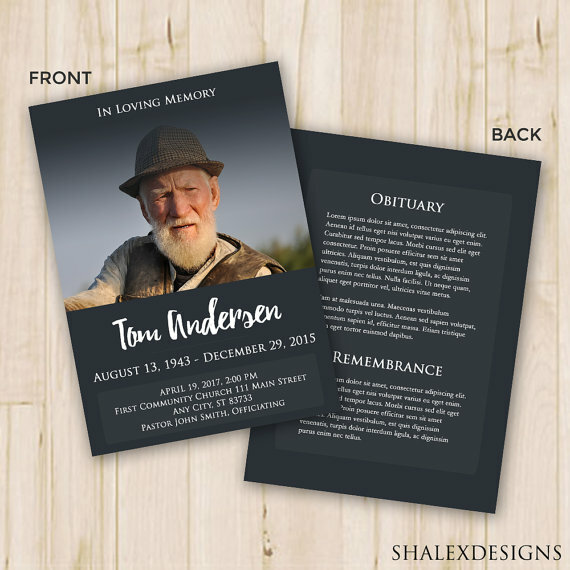 Just contact the artist with your details, and they will customize the funeral program for you and send you a print-ready download. What you need: Any program that can open and edit a Word document. Ability to edit the document to personalize it, and then take it to the printers or print at home. This minimalist funeral program template is a digital download from Etsy which you can edit and personalize in Word. Since the program design is in black and white, this one is ideal for printing at home. You can, of course, change the colors, sizes, fonts, and text, but for just a couple bucks this has it all ready to go for you, and looks great. Features include a cute flowery heart, modern minimalist design, and elegant fonts. 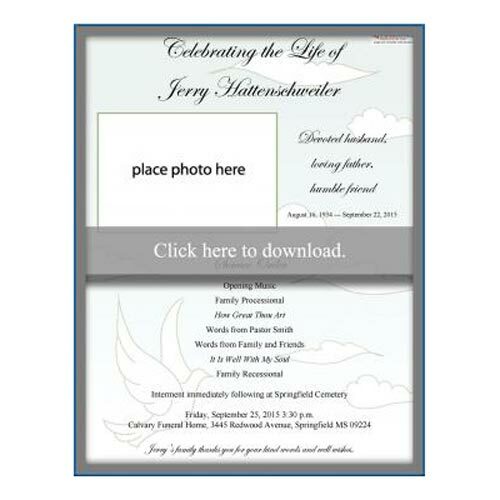 This affordable download is for PSD (Photoshop) files for the front and back of a printable 5×7 funeral program card. It uses free fonts and includes a list so you can easily download what you need. With a basic knowledge of Photoshop, you’ll be able to customize this funeral program in minutes. To print, take the file to the printers and they will take care of the rest. What you need: Illustrator, InDesign, MS Word, Photoshop, or Publisher. Also works with Google Docs. Immediate download includes instructions and support. Simply fill out each element with your information then take it to the printers or print at home on quality paper with most standard color printers. Here is a beautiful tri-fold template from our sponsor, Best Templates. 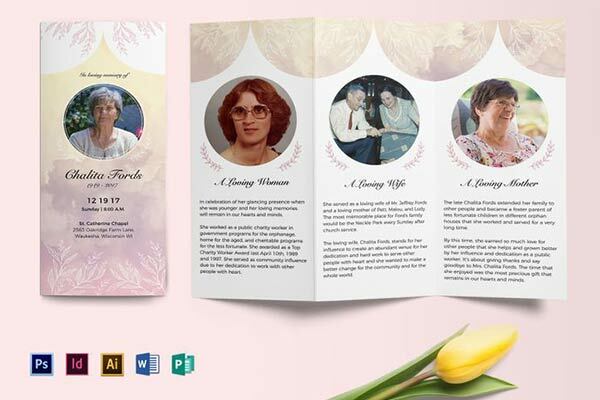 This tri-fold funeral brochure template is perfect for telling a story at the funeral service, and boasts plenty of room for multiple photos. The 8.5 x 11 size (standard printer paper dimensions) means that you can easily print at home should you desire. 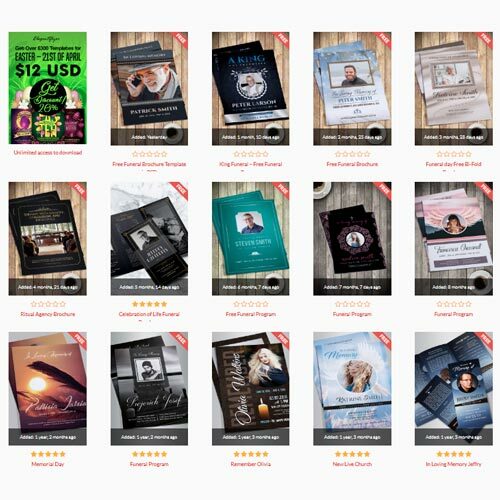 Check out all the beautiful premium funeral program templates available at Best Templates, all of which run in the $14-20 range and are very easy to use. 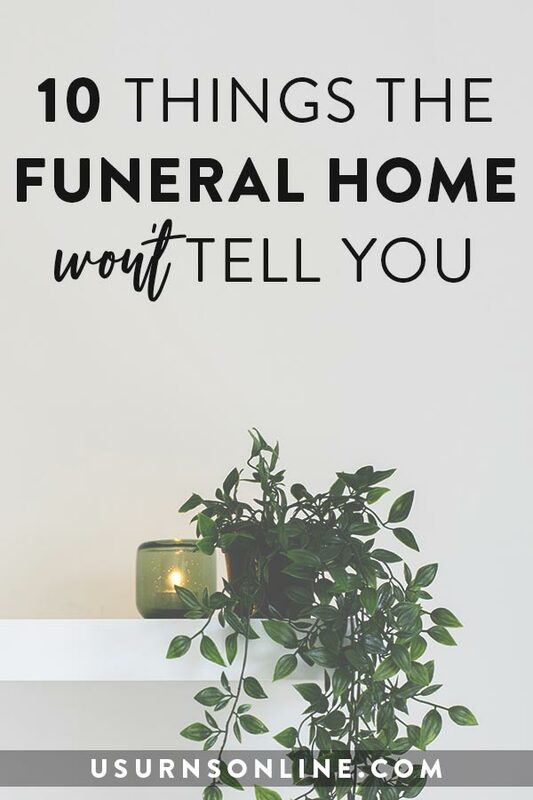 They were kind enough to send me a few samples and I can confirm that (with basic knowledge of Word, Photoshop, or Illustrator) you can easily personalize a very attractive funeral program in minutes. What are some of the free funeral resources you’ve found? 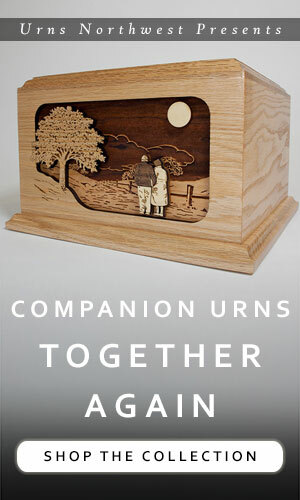 Previous post: Mailbag: Is this the right cremation urn for my parents?